Perfect for a workout, this sports bra from Superdry is tailored to fit with comfort for all your exercise needs! With various colour combinations available, you’re sure to find your perfect match with these Superdry sports leggings. 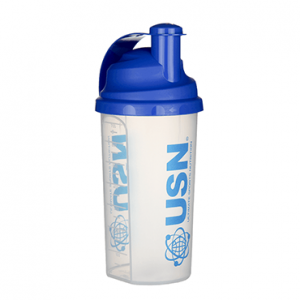 Holland & Barrett have a large array of sports bottles which are ideal for nutrition drinks and use at the gym! What is exercise without some music accompanying you? 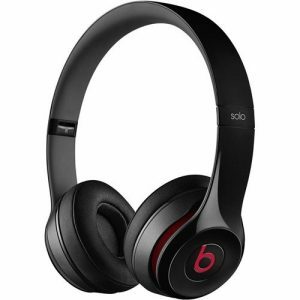 With Bluetooth connectivity and a stylish look we recommend these Beats headphones from HMV!